With a wide range of specialised products, exceptional service and important know-how in the sector, the company is a market leader. It has a number of production units and many distribution points all over the Middle East, meaning that it can reach various types of customers, including joiners’ workshops, carpenters’ workshops, entrepreneurs and consultants. 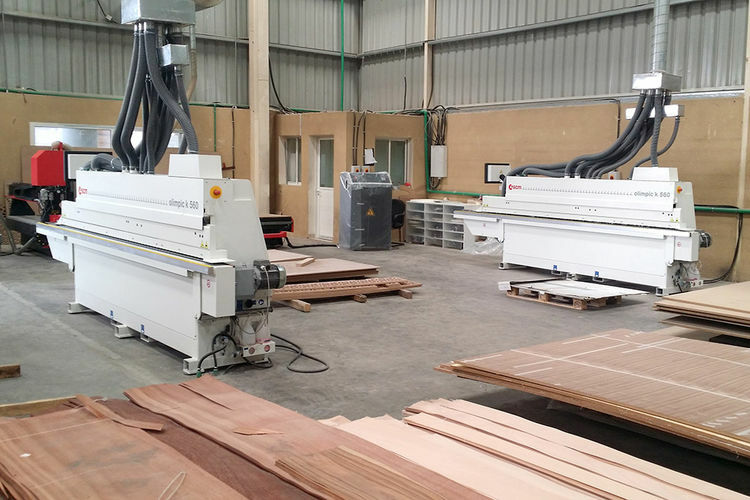 Established in the early 1960s, today the company offers an array of woodworking services, including sanding, pressing, parquet installation, and a wide range of interior and exterior products. The group’s success is thanks to its ability to retain loyal customers and a strong focus on delivering results, always working responsibly and professionally. 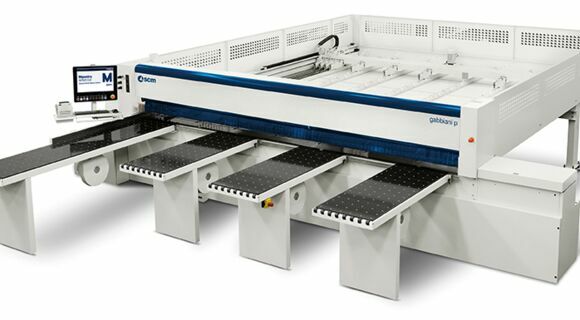 Although maintaining that manual work is fundamental and therefore retaining a craftsman’s quality in production, within Chabros International new technologies play a very important role in meeting market requirements. 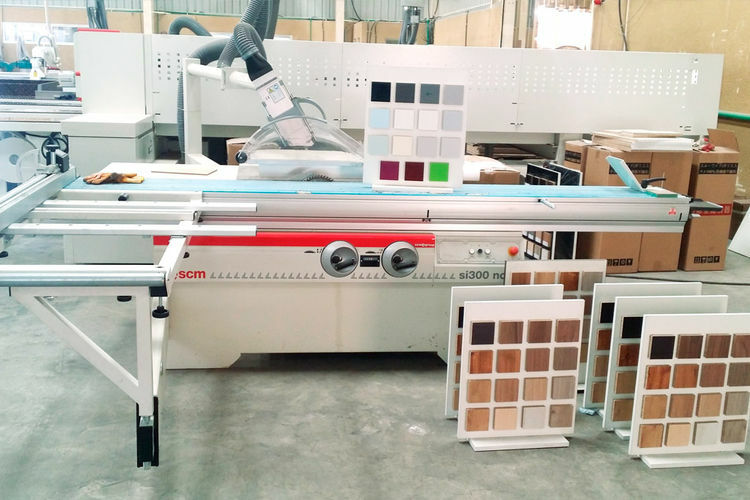 For this reason, the group decided to equip its workshop in Qatar with several solutions supplied by Scm Group, leader in the design, production and distribution of machines for the woodworking industry. Thanks to these technologies, Chabros International can reduce errors, optimise use of materials, cut costs, provide higher quality products, at the same time speeding up production processes. 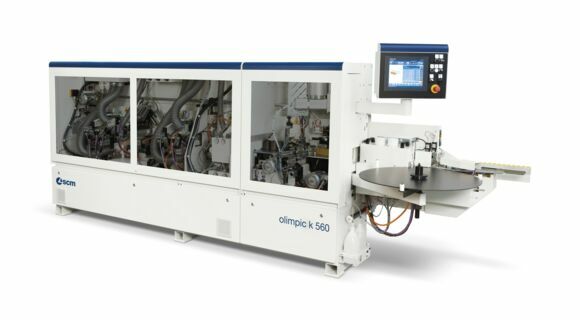 In particular, Scm Sigma Prima 67 and SI400 machines were chosen for panel sizing, two Olimpic K560 for edge-banding and the Sandya 900 RRT for sanding. 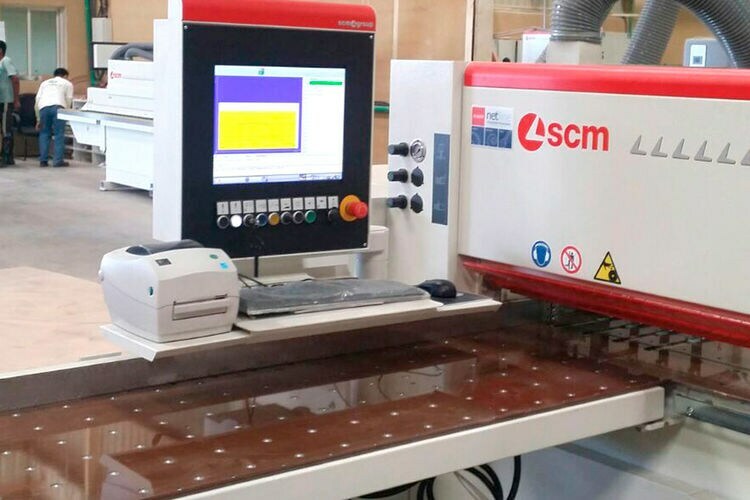 One of Scm Group distinctive features is its high level of specialisation: the group has the widest range of solutions and technologies for the furniture industry, timber construction and craftsmen, covering all functions in the process and providing the catalogue with the largest number of products. Alongside this exceptional supply is the design of bespoke machinery and plants, the jewel in the group’s crown, produced to satisfy specific market requirements. Scm Group also provides excellent after-sales support. This extraordinary service is the result of the know-how developed by Scm Group over its 65 years in business, the longest in the sector. 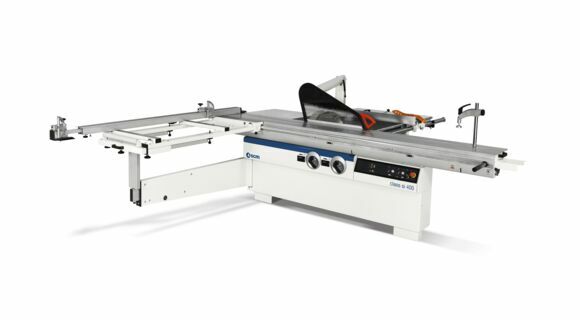 It ensures a lasting relationship with customers and long life for the machinery supplied. With more than 350 dealers and agents, Scm Group also has the biggest distribution network in the sector. 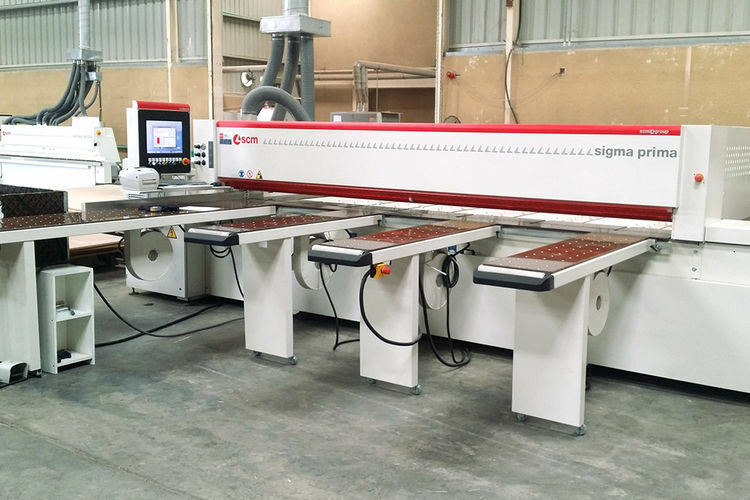 These include Basic Elements Solutions, the group dealer in Qatar, thanks to which the Scm Group Middle East branch guarantees its specialised machinery and services for companies in the Middle East, such as Chabros International Group.